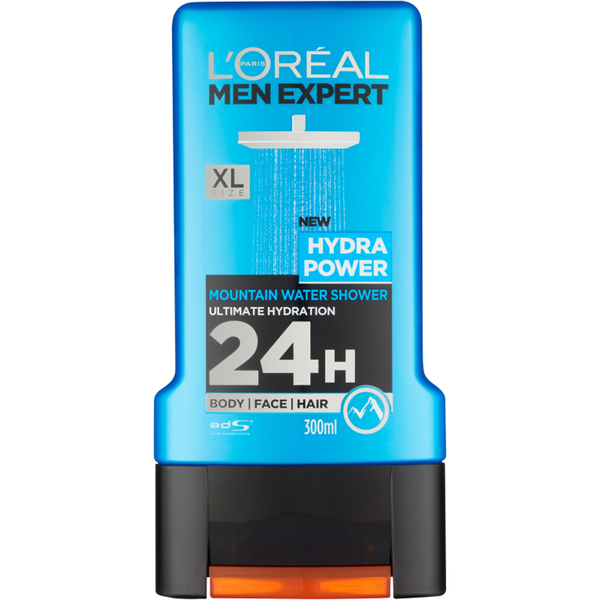 Freshen up with the Men Expert Hydra Power Shower Gel from L'Oréal Paris. 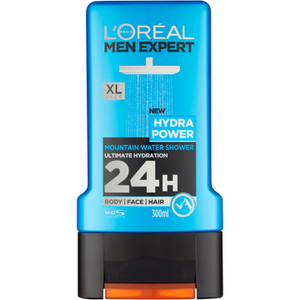 The 3-in-1 wash is suitable for the face, hair and body and is designed to leave skin feeling clean, refreshed and thoroughly hydrated. Bursting with a woody fragrance, the gel cleans and cleanses without leaving skin dry or tight.